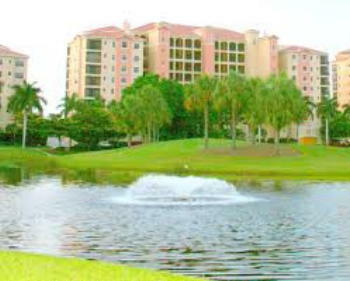 Palmas Del Sol are high rise condos buildings located within the Gulf Harbour community. These luxury towers give the residents and expansive view of the Caloosahatchee River and down to the Gulf of Mexico. Without compromise…your dream of elegant waterfront living on the shore of the inter-coastal waterway awaits! Luxury riverfront high rise in prestigious Gulf Harbour Yacht and Country Club. Panoramic views of golden sunsets over sparkling water within minutes to the Gulf of Mexico and Sanibel/Captiva Islands. feel free to Contact Shellstar Realty. Our Realtors Have several years experience and can help you obtain the best price on your real estate purchase! Search other Fort Myers High-Rise Listings. Search Other Gulf Harbour Properties.